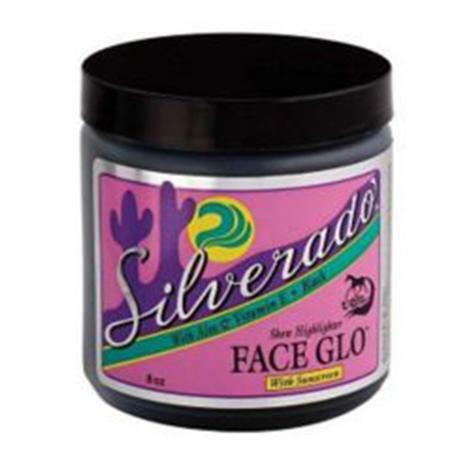 Silverado Face Glo - A show enhancing highlighter for the face, ears and muzzle. Silverado Face Glo covers unsightly scars and blemishes. Aloe and Vitamin E are added to help condition the skin. Sun Blockers for both UV-A & UV-B, offer hair and coat protection against bleaching and burning. A wonderful aromatic- invigorating liniment. Contains Green Soap, Oil of Sassafras, Oil of Wintergreen, Oil of Cedarwood, Oil of Rosemary, Oil of Thyme, and Juniper Oil. 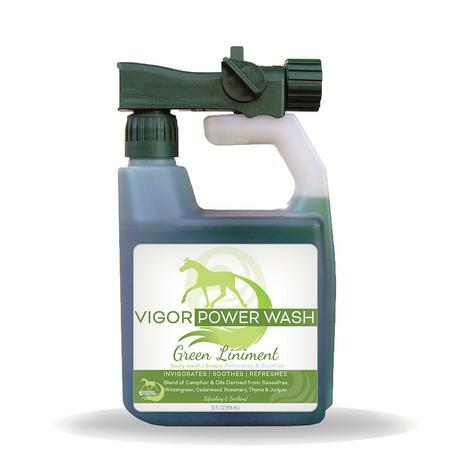 Healthy HairCare Vigor Power Wash Cleans & Invigorates at the same time. 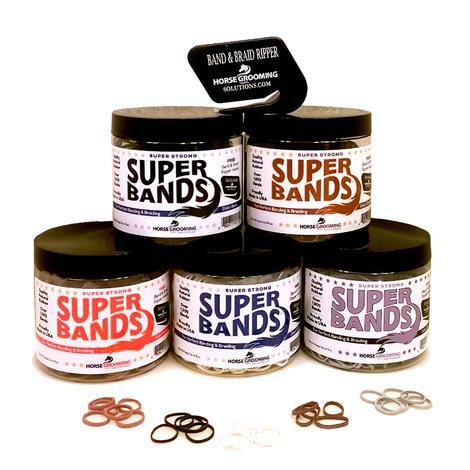 Over 1000 bands per jar, band and braid ripper included! 5 Colors to match your need: Black, White, Grey, Brown/Chestnut, Red/Sorrel. 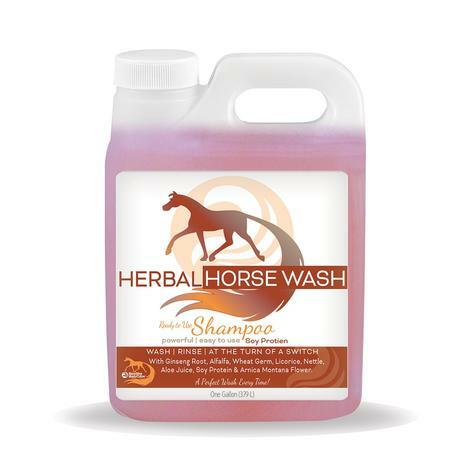 Healthy HairCare Herbal Horse Wash is a powerful, easy to use spray system. This sprayer system draws and delivers at a preset dilution ratio for a perfect wash every time. With Ginseng Root, Alfalfa, Wheat Germ, Licorice, Nettle, Aloe Juice, Soy Protein, & Arnica Montana Flower. Herbal Horse Wash™ will make your horse deep down clean and shiny in minutes. Wash Bucket & Sponge Not Needed. 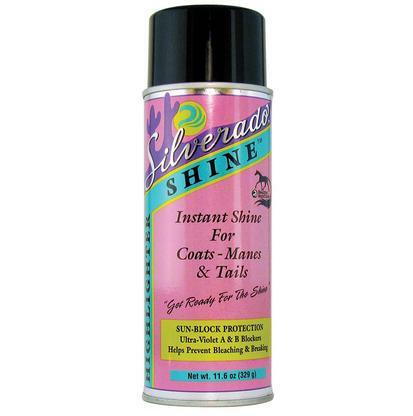 Provides coats, mains, and tails a grease free shine while providing 2 kinds of UV protection. Silverado Shine instantly highlights with special cosmetic additives that provides even coverage. 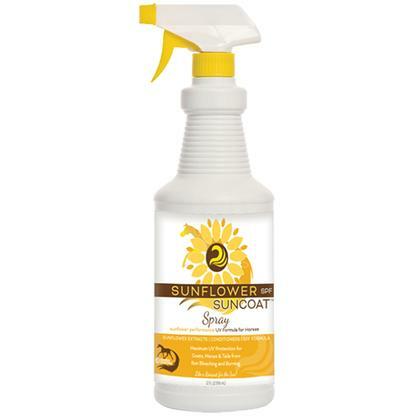 It can be used daily to prevent bleaching and breakage from UVA and UVB exposure. This is also ideal for show day shine. The aerosol provides a smooth application process without harmful CFC. Healthy HairCare's Hoof Moisture has a unique delivery system that works with the natural flow of the hoof, allowing the expansion and contraction of the hoof to transfer moisture both in and out. The hoof benefits from nature’s healthy balance. 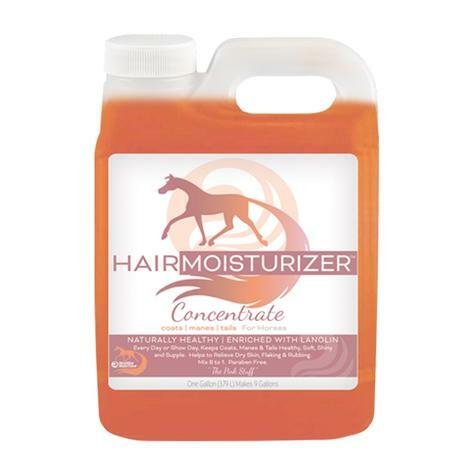 Healthy HairCare's Hoof Moisture supplies the hoof with Eucalyptus, Lanolin and Vitamin A. Working with nature to replenish moisture to dry, brittle cracking, and breaking hooves to repair and prevent damage. Repel dirt, grass, dust, leather, urine, and manure a ready to use product that lasts for days. 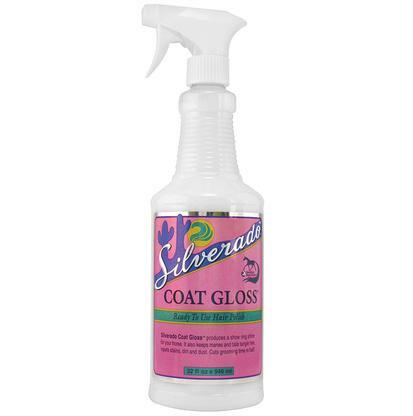 Silverado Coat Gloss Hair Polish can be used on the entire coat, including the main and tail. 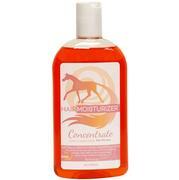 Spray or towel on this product to create a polished shine that highlights your horse’s natural beauty. 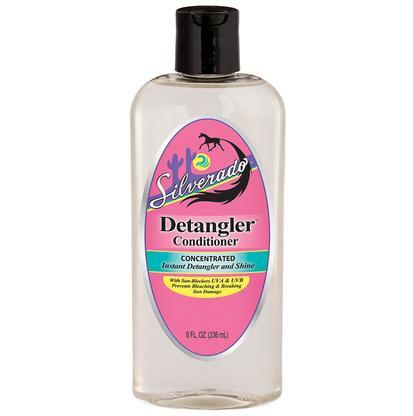 This can also be used as a detangler, with the added benefit of extra shine and stain repelling. 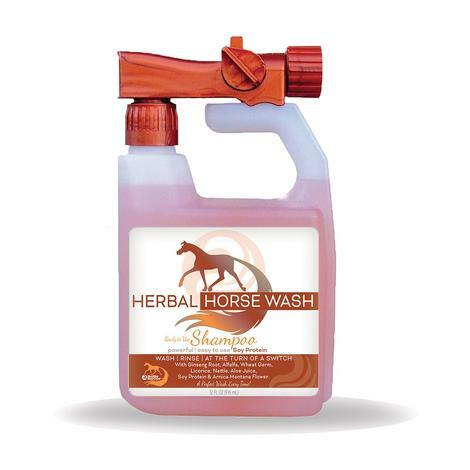 Herbal horse wash uses a sprayer delivery system that always provides the right amount in the right ratio. With a simple turn of the switch the wash can be turned off for quick rinsing. 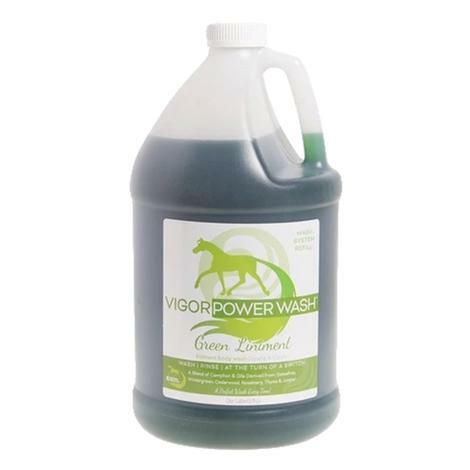 Ginseng root, wheat germ, licorice, alfalfa, aloe juice, nettle, soy protein, and arnica Montana flower come together in this herbal powerhouse wash to clean your horse and leave the coat shiny and fresh. This fool proof cleaning system delivers a gentle and fresh herbal result every single time. 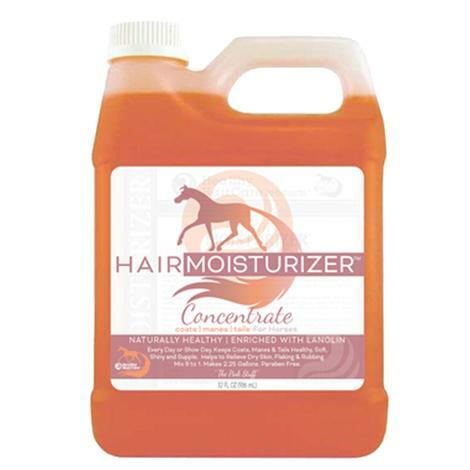 Healthy Hair Care Hair Moisturizer for manes, tails, and coats is a lanolin enriched concentrate that assists in replacing vital oils to the hair and skin. Daily use helps to control dandruff and dry skin. 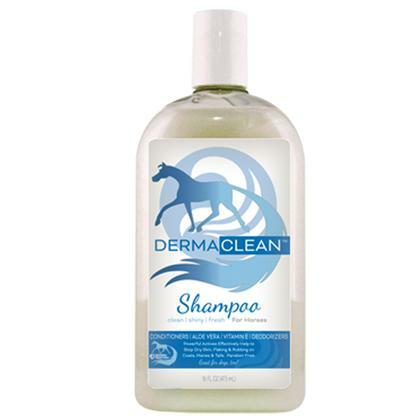 This product is great for help with blanket rubs, mane, and tail itching.